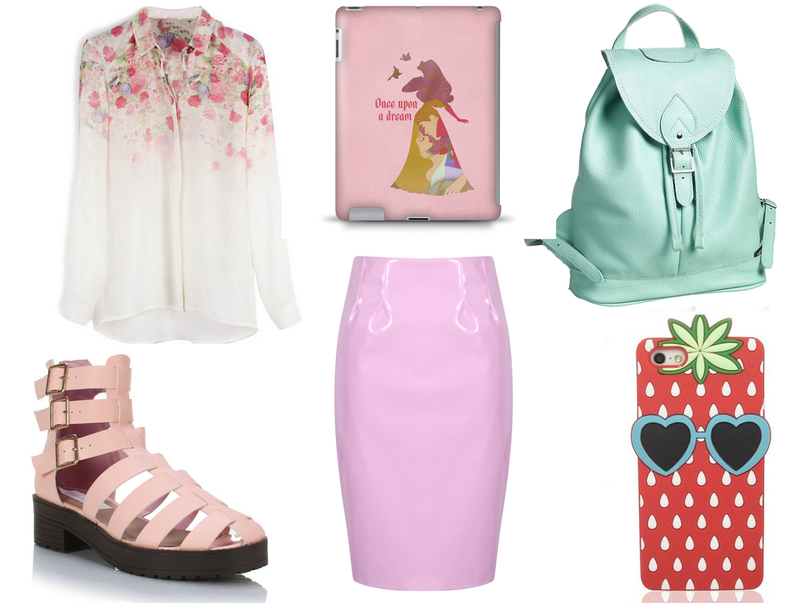 The skirt is such a pretty shade and I just love the phone case! The backpack and the shirt both look really lovely! Wow, that phone case is adorable. I would also be excited over the shoes, if they came in my size. These are such cute items! The mint bag looks lovely! Would you ever be willing to do any sort of tutorial or how to on how you put the compilation images (like above) together? Atm I use Polyvore and it's okay but it's not very user friendly.